Hundreds of self-catering holiday apartments & villas in Ischia that come with live availability & prices. With these apartments you can make an on-line reservation, get directions, view photos and read about facilities with user reviews available via our booking system. To check live availability & prices for every holiday apartment in Ischia that's available for on-line booking, use the search box below. To browse photos and more details of the apartments, click on the photos below or on the green buttons beneath them for live information. Ischia Blu Resort in Ischia Porto affords direct access to a private beach near to the ferry harbour. The apartments are bright and spacious, and most overlook the sea. The Posidonia residence offers self catering apartments, in the heart of Ischia Porto close to the port itself. Each apartment has air-conditioning and there is free WiFi throughout. Villa Flora is situated in Ischia Porto and features self-catering apartments with outdoor dining areas. The fully-equipped kitchen comes with a coffee machine and the living area has a TV. 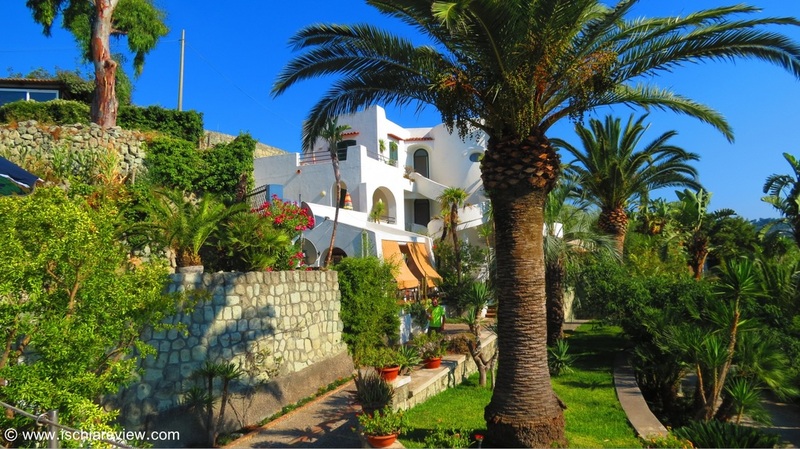 Villa Angela offers two self catering apartments located close to Ischia Porto. Both apartments come with free Wifi and cooking facilities while enjoying panoramic sea views. 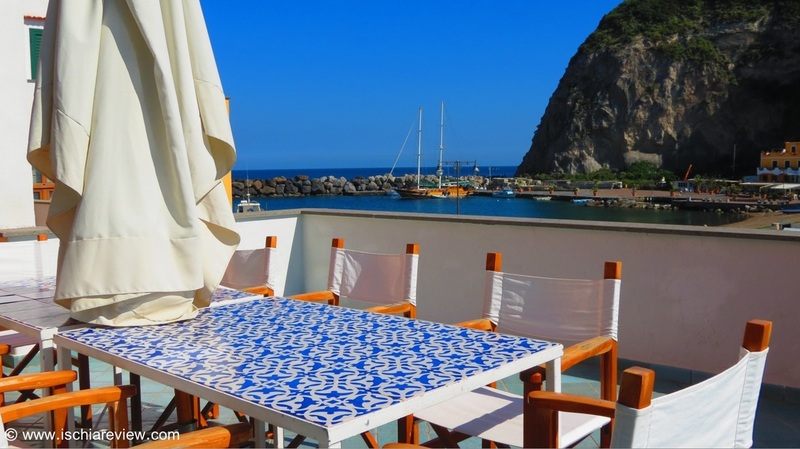 Apartment Casa Melina is located between Ischia Porto and Ischia Ponte with local attractions such as Castello Aragonese and Fisherman's Beach (spiaggia dei pescatori) all close by. 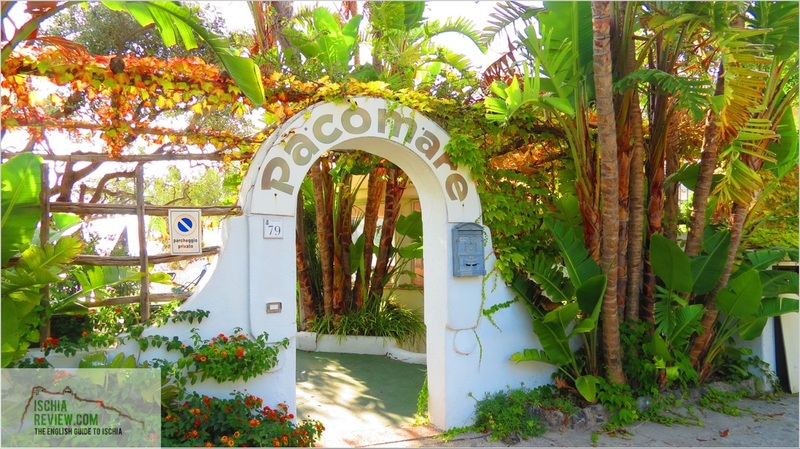 Residence Macapà is situated in a peaceful area in Ischia Porto and offers a choice of rooms or self-catering apartments. There's a pool on-site and the town is close by. Residence Aegidius offers an outdoor swimming pool and an on-site bar/restaurant, roughly one and a half kilometres from the centre of Ischia Porto and Ischia Ponte. 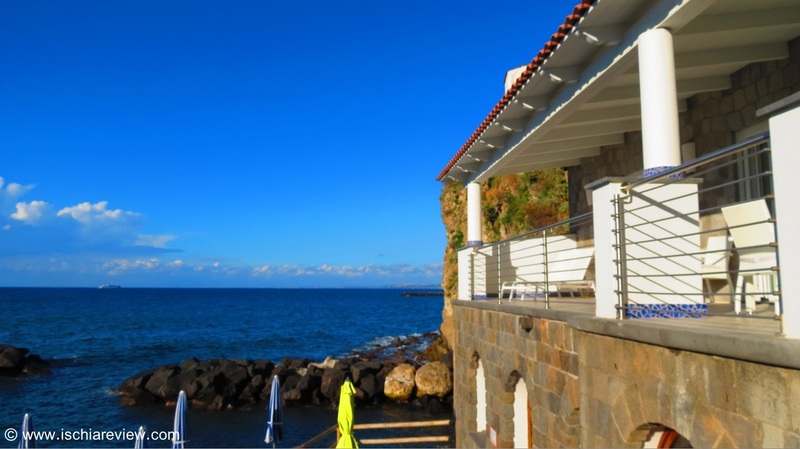 Palazzo Tirabella offers a self catering apartment located next to La Mandra Beach in Ischia Ponte, just a 10 minute walk from Castello Aragonese which is visible from the balcony. Aragona Suite is a beautifully furnished apartment located in the centre of Ischia Ponte, close to the castle. There are a number of beaches close by including La Mandra and Fisherman's Beach. 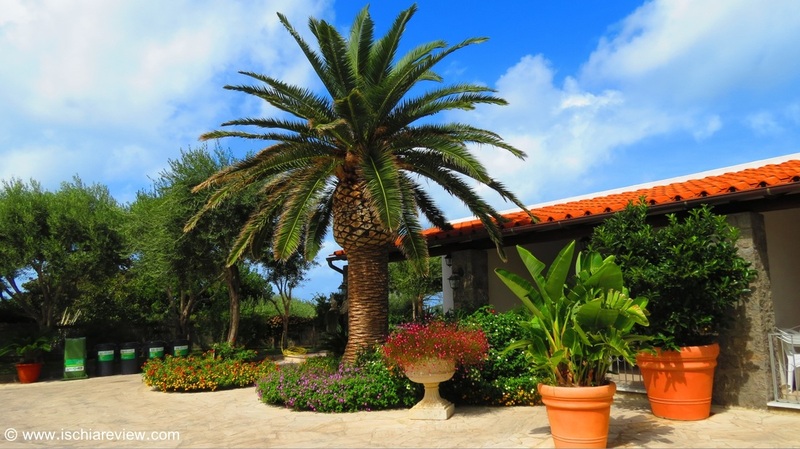 Residence Le Vigne is set amongst lush gardens with palm trees, on the sea-front in Forio. Every apartment has a furnished patio that affords sea and garden views. 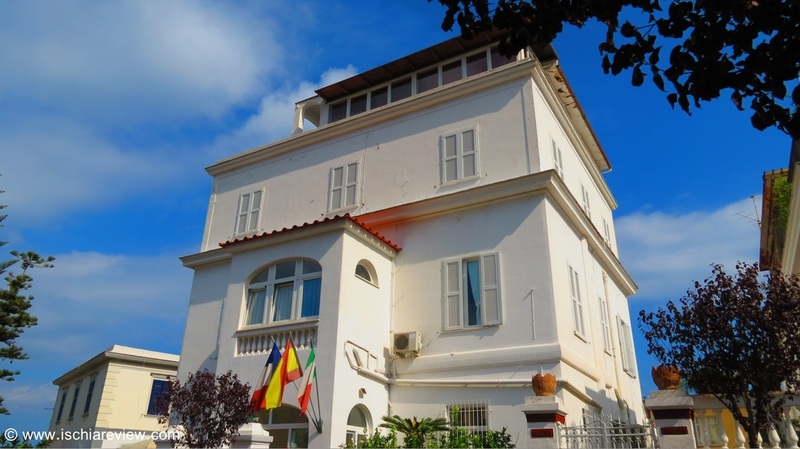 Residence La Rotonda sul Mare in Forio is located next to the beach in San Francesco bay. It has a series of well-equipped apartments on the sea front with sea views. Situated right next to the harbour and with Chiaia Beach and with Forio town centre less than 5 minutes walk away, Parco Del Generale has its own outdoor pool and WiFi throughout. Located close to the bay of Sorgeto in Panza, Villa Myremi offers self-catering accommodation with air-conditioning and free WiFi in all areas and TVs with satellite channels. ﻿Set amongst citrus trees and vineyards, Residence San Domenico in Forio offers a garden with barbecue facilities, a pool and apartments with free Wi-Fi in communal areas. 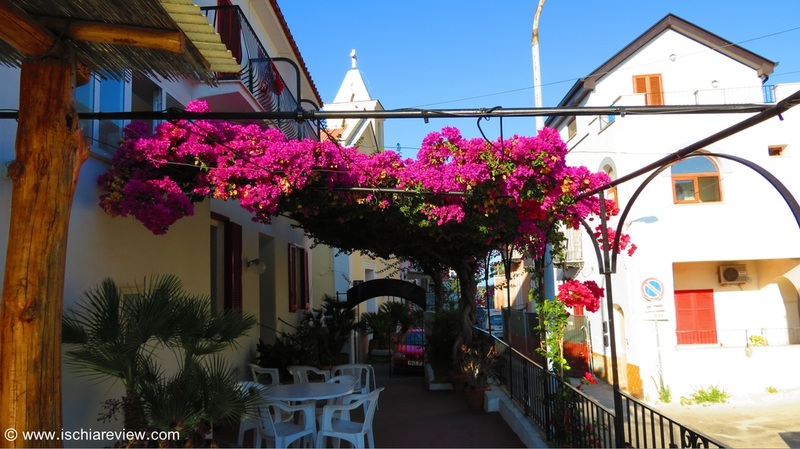 Casa Ischia is a set of three family-owned apartments in a quiet road close to Cava dell'Isola Beach in Forio. The one bedroom apartments come with satellite TVs and private bathrooms. ﻿The Paco Residence is located in Forio, close to Poseidon Thermal Gardens and Citara beach. With two thermal pools, a wellness centre and self-catering studios. ﻿Offering air-conditioned accommodation and fee on-site parking, the Appartamenti Baia di Citara is well-located to enjoy a beach holiday with Poseidon Thermal Gardens also very close by. Offering free WiFi, air-conditioning and a garden, the Eremeo di Montevergine apartments are located in Forio's San Francesco Bay with free private parking available. 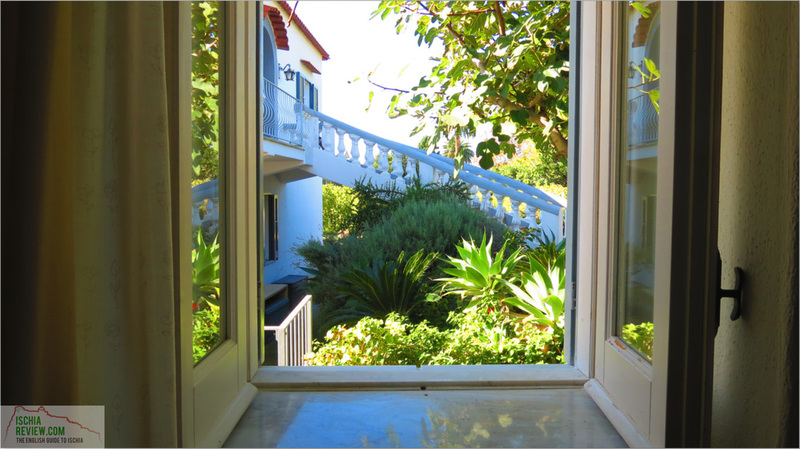 Villa Punta Caruso is located in one of the most attractive corners of Ischia, the little hamlet of Zaro from which you can walk through some woods to the bay of San Montano in Lacco Ameno. 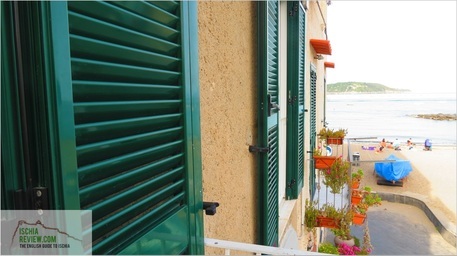 Appartamenti Casa del Sole is a complex of six self catering apartments overlooking Citara Beach in Forio. The accommodation is suitable for groups of 2 - 8 people. Located in the village of Panza, Residence Giardino Del Sole offers spectacular panoramic views down to the bay of Citara and across to the islands of Ventotene and Ponza. Paco Mare Residence is a little oasis of greenery on the road down to Citara bay in Forio. Its position means it has some beautiful views of the sunsets and it's just a two minute walk to the beach. Surrounded by lush gardens in Forio, Villa Tina offers the chance to relax by the pool or to enjoy local cuisine from its restaurant. Each apartment has a balcony. The Residence Villa Olivia is located in the Via Borbonica region of Forio and within walking distance of Chiaia Beach and the town centre's amenities. There are two swimming pools on-site. 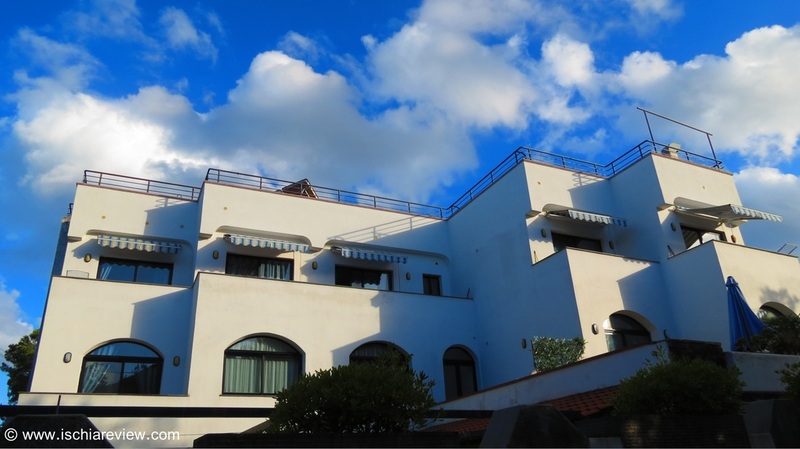 The Ischia Uno Residence was formerly known as Villa Gilda and offers time-share or hotel guest house accommodation close to the bay of Sorgeto in Panza. Appartamenti La Sentinella in Casamicciola offers apartments with air-conditioning and free WiFi. Thee are fully equipped kitchenettes and outdoor dining space. Excelsior Mare Suite in Casamicciola is in an ideal position overlooking the the beach and within walking distance of the ferry port. Free bicycles are offered to guests. Hotel Residence Villa Teresa in Casamicciola offers rooms and apartments with either a balcony or a terrace, decorated tastefully with wooden furniture and with free on-site parking. Parco Fundera is located along the coastal road between the towns of Lacco Ameno and Casamicciola. It comes with a swimming pool, a fully equipped kitchen and free on-site parking. 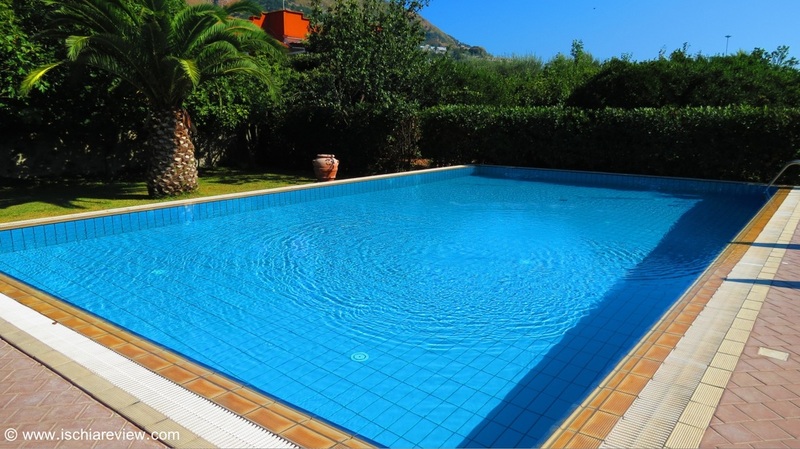 Residence Covo dei Borboni is situated in Lacco Ameno and offers an outdoor pool & garden, within walking distance of the local town. Apartments all come with free Wi-Fi. Situated in the small hamlet of Succhivo, close to the village of Sant'Angelo, Residence Costa Del Capitano offers an outdoor swimming pool and two tennis courts. 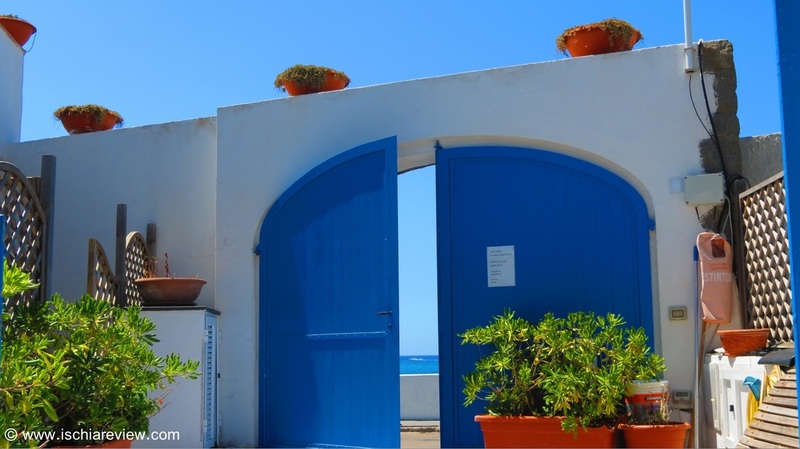 The Le Pleiadi apartments are located right in the heart of the village of Sant'Angelo, offering a variety of sea views and right next to the beach, local shops and restaurants. Situated in the small hamlet of Succhivo, Appartamenti Le Pleiadi are set amongst lush gardens with fruit trees and an outdoor swimming pool while Sant'Angelo is within walking distance. Villa La Favola is located in Barano and offers some spectacular views of Castello Aragonese, the island of Vivara and Mount Vesuvius on the mainland in the distance. Residence Di Meglio is located just a 5 minute drive from the spectacular Maronti Beach in Barano. There is free parking on-site and the apartments are equipped with TVs and private bathrooms. Offering self-catering accommodation in an area of natural beauty, Residence Villa Lesto is perfectly positioned to enjoy local walks such as those that pass by Punta San Pancrazio in Barano. 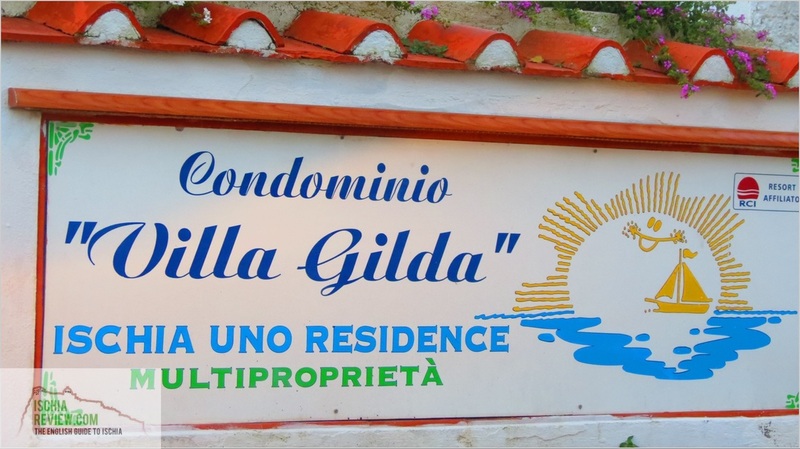 Villa Rosalia is a complex of 5 apartments offering free WiFi and a private garden. Each of the apartments comes with air-conditioning and are decorated in a classic style. Villa Cristoforo offers furnished apartments equipped with washing machine, kitchen, an outdoor barbecue as well as free on-site parking for guests.